The Analytic Element Community is a group of environmental researchers and supporters working together to create mathematical models using the Analytic Element Method (AEM). 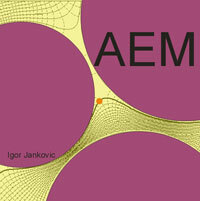 The AEM is a technique for solving problems in continuum mechanics that is based on the superposition of analytical functions and requires no discretization of the model space. 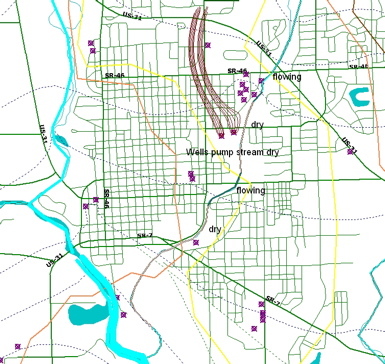 AEM was originally created for use in GROUNDWATER FLOW modeling. Providing a center of information exchange for AEM researchers, developers, and users. Providing links to the latest AEM codes, including open-source efforts. Screen shot of output from a typical regional analytic element model.